G.L. Wilson is one of a group of five Michigan-based, family-owned companies that merged in 2009. By combining our efforts, we are able to better serve residential and commercial customers throughout Michigan with superior heating, cooling, and electrical services. We’re not only focused on providing exceptional craftsmanship and service, but on developing cost-effective energy saving solutions through the use of greener products and methods. We are fully licensed and insured for all HVAC-related and electrical applications and consistently maintain an A+ rating with the Better Business Bureau. G.L. 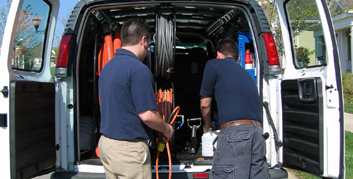 Wilson is known not only for our personable and friendly staff, but also for only employing the most highly trained and experienced technicians in the area. Our employees are thoroughly vetted and tested on their knowledge of their respective field and are required to regularly attend ongoing seminars and training sessions to stay current in the latest trends and advances in the heating and cooling industry. We also are very active in several industry/community associations, including the Livonia Chamber of Commerce, ACCA (Air Conditioner Contractors of America), Michigan ACCA, BNI, and BSF International. Our expert technicians are available 24/7 for all your heating, cooling, and electrical needs. 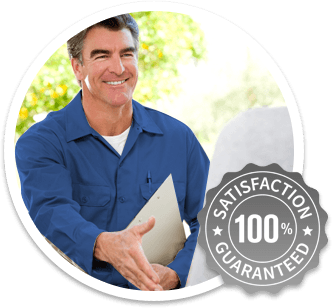 Contact us today to request a fair, honest, and accurate estimate!